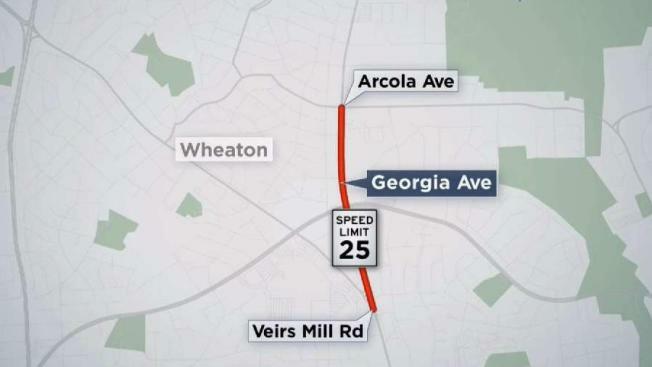 Speed limits on Maryland Route 97 (Georgia Avenue) in Wheaton and Silver Spring will be reduced this week to enhance pedestrian safety, according to the Maryland Department of Transportation State Highway Administration (MDOT SHA). The coming changes are part of the MDOT SHA’s new program focused on improving driver and pedestrian safety in business districts with dense populations, such as Georgia Avenue, which is considered a hotspot for deadly pedestrian crashes. The program plans include speed limit reduction, upgraded crosswalks and narrowed lane widths across Prince George’s County and Montgomery County, according to MDOT SHA. “MDOT SHA is approaching pedestrian safety differently than we have before,” Greg Slater, MDOT SHA Administrator, said in the department’s press release. Pothole Palooza, Washington's annual event to patch many of the potholes that developed over the previous year, has started. 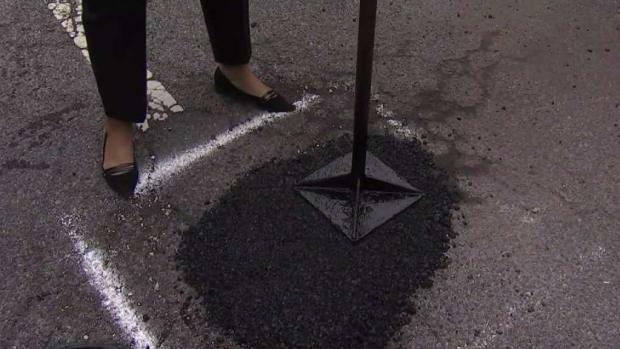 The D.C. government received 7,500 pothole fill requests already this year, more than double the number from last year. News4's Adam Tuss explains how things got so bad. This is not the first highway in Maryland to be a part of this program. Speed limits were already reduced on Maryland Route 190 and Maryland Route 187 in Montgomery County. MDOT SHA plans to improve other highways this year, including Maryland Route 410 and 188 in Montgomery County, as well as Maryland Route 210, Maryland Route 410 and US 1 in Prince George’s County.